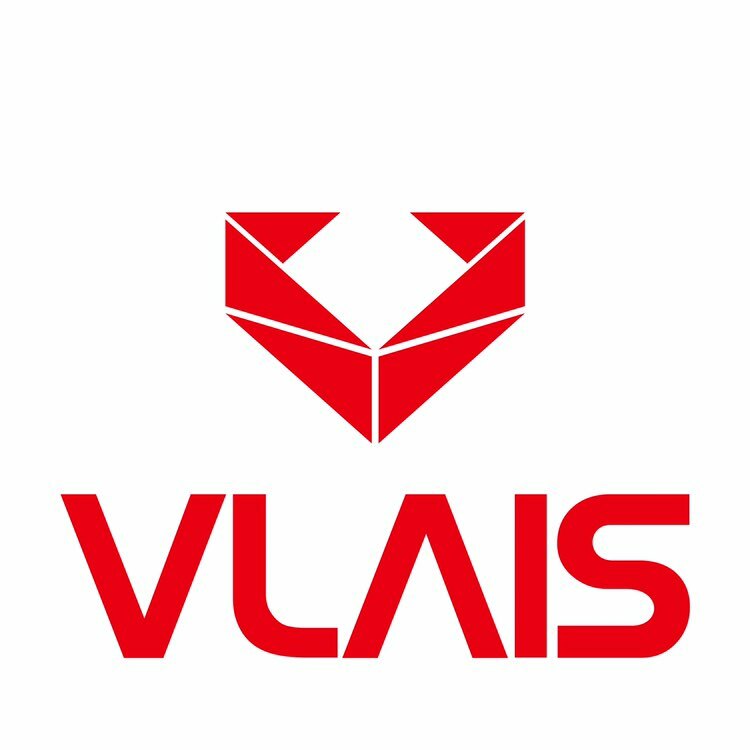 Company Overview - Guangdong Vlais Industrial Co., Ltd.
7YRSGuangdong Vlais Industrial Co., Ltd.
Guangdong Vlais Industrial Co., Ltd. Guangdong Vlais Industrial Co., Ltd. is an international large-scaled enterprise, which integrates special production and processing of products such as power generator set, architectural machinery, agricultural machinery, woodworking machinery, garden machinery, electric tool and their parts, and has a set of complete quality management system.Founded in 1998, our company, with its headquarters in Guangzhou (one of the cities with the strongest economic strength and development vitality in China), is a comprehensive company dedicating itself to the research, development and production of electromechanical products. After more than ten years of perseverance and struggle, our company has owned large-sized production and manufacturing workshops which cover an area of 1, 300m2 and a CNC sheet metal production and processing center which covers an area of 1, 700m2, and the total area of production has reached more than 4, 000 m2, so it has become one of electromechanical product manufacturers with the greatest influence in Guangzhou, China.Quality is the lifeline for enterprises. 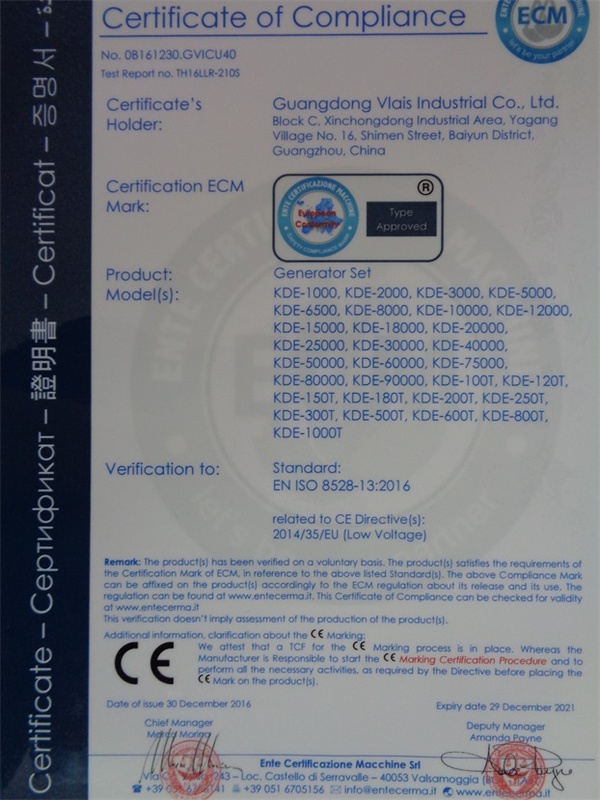 Therefore, we adhere to the principle of "striving forsurvival by ensuring quality", meet the demands of customers across the world with advantageous prices, and stick to providing customers with safe, reliable electromechanical products which have high performance, and attractive prices and quality. 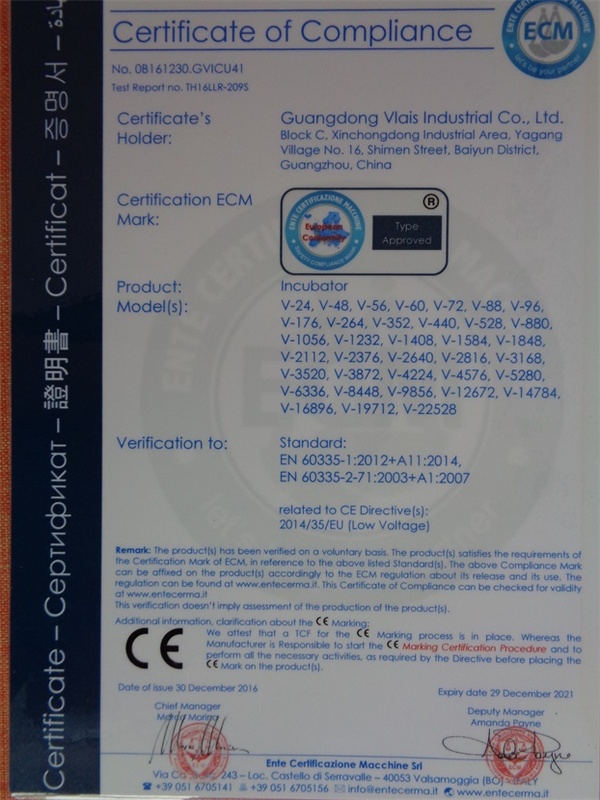 The company has passed ISO9001:2000 quality management system certification, German TUV factory audit and SGS factory audit report, and all of our products have passed international certifications such as CE, ROHS, etc.Our company has established a global sales network covering countries and regions such as Britain, Singapore, Indonesia, United Arab Emirates, Dubai, Africa, Middle East, Syria, Libya, Iran, Iraq, Saudi Arabia, Kazakhstan, Algeria, etc. Our company provides high quality service all the year round and has gained unanimous recognition and praise in the industry.